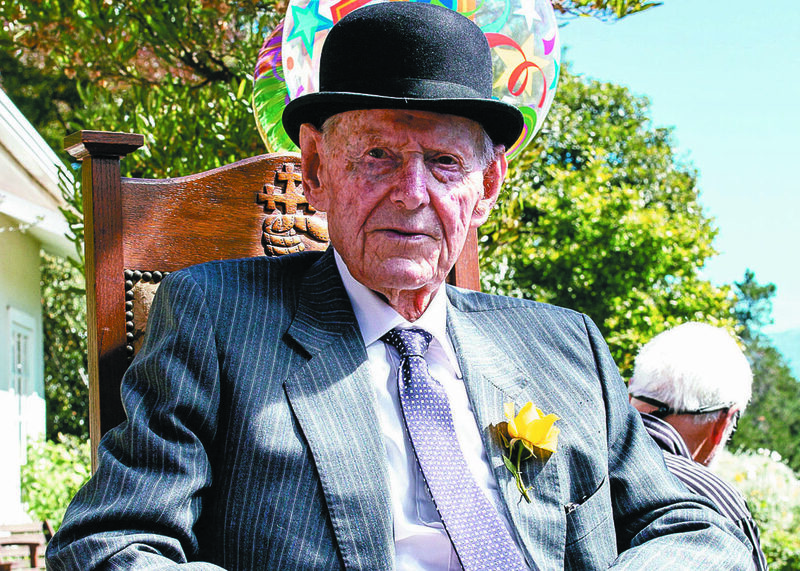 Kiwi battler Haddon Donald dies, aged 101. 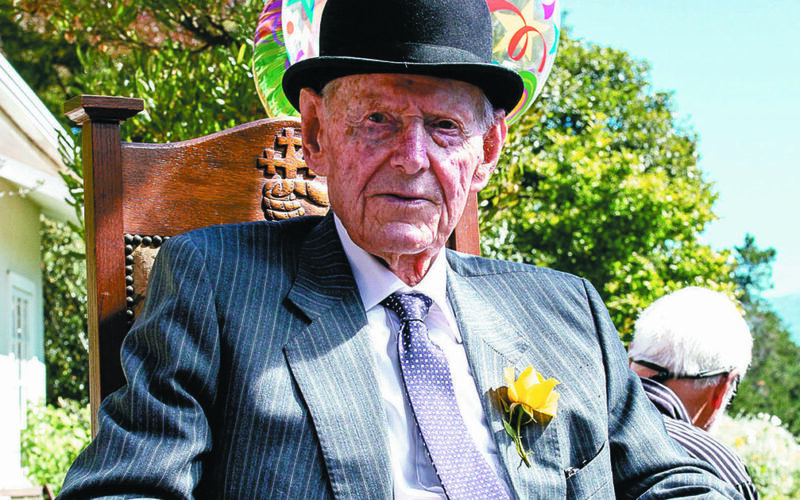 Haddon Donald on his 100th birthday last year. 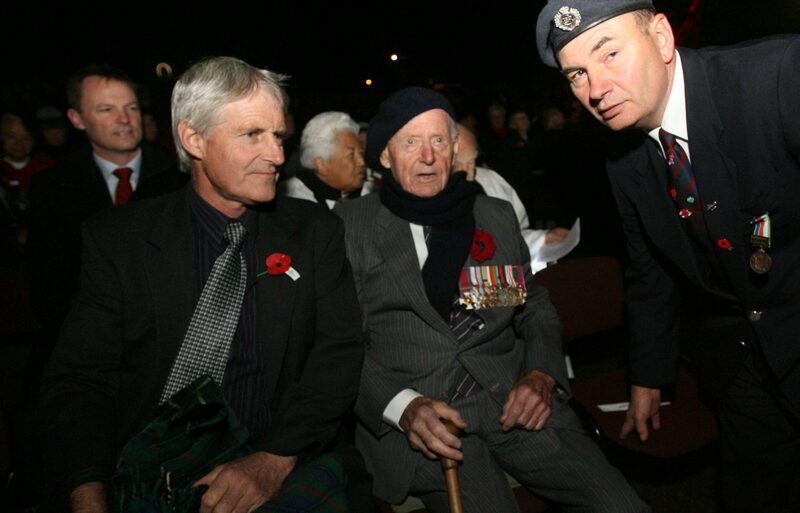 DISTINGUISHED Wairarapa war veteran and former Member of Parliament, Haddon Donald, has died. The highly decorated soldier from Masterton, who rose to the rank of Lieutenant Colonel, was the highest-ranking New Zealand army officer of World War II still living. He died overnight on Monday. Mr Donald fought in the North African and Italian campaigns and was wounded four times, the worst when he was caught by the blast of an artillery shell. His war record included acts of outstanding bravery, especially during his time in Crete and defending Maleme airfield as commander of the 22nd Battalion. For his service in Italy, he was awarded the Military Cross for courage, leadership and devotion to duty; the Distinguished Service Order for his leadership; and was made an Officer of the Legion of Merit (USA) for distinguished service in combat. 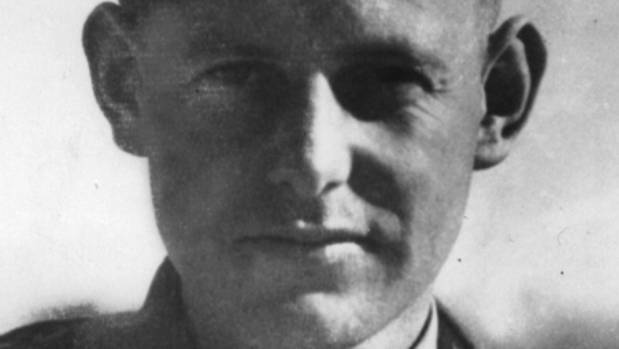 He was also Mentioned in Despatches twice for his gallantry — in Crete in 1941 and in Italy in 1944. Mr Donald's daughter, Robyn Williams, said Anzac Day was very important to her father. She said last year may have been the first year he was unable to attend. 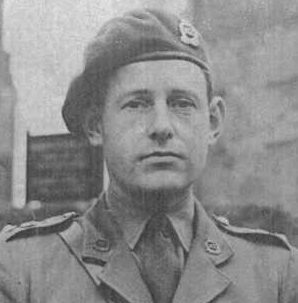 Haddon Donald, commander of 22 Batallion. 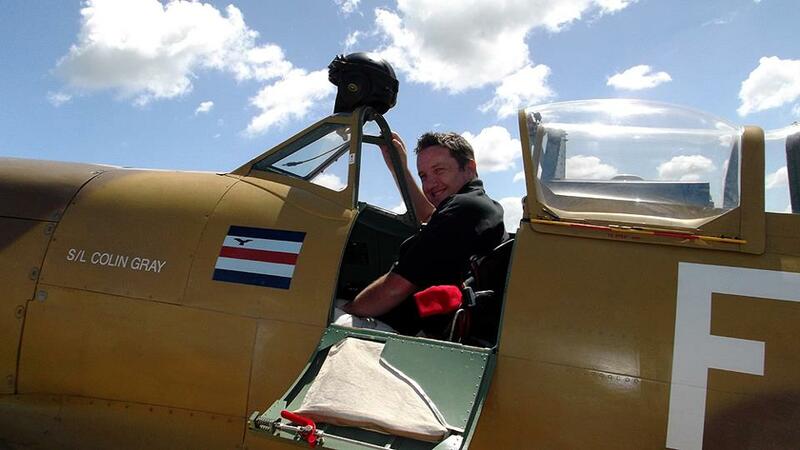 A family statement said Mr Donald was a real inspiration to his family, immediate and extended. “He's going to leave an enormous hole in our lives — he's been around for so long. “He was a very honourable man with lots of integrity and I think a lot of people respect him for all sorts of things. A citation signed by US President Harry Truman commended his bravery while serving in Italy in April and May, 1945. “Throughout these operations Colonel Donald led his battalion with outstanding gallantry and skill, generally with the leading company during the pursuit, and showing complete disregard for his own safety. and his father Haddon Donald, and Trevor Thompson. 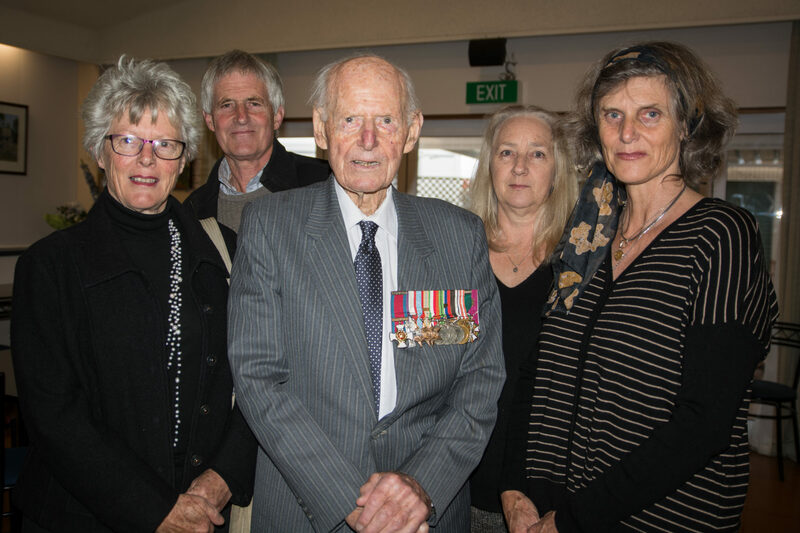 Masterton Returned and Services Association (RSA) president Trevor Thompson said the Wairarapa community could be proud of the highly decorated and deeply respected veteran. Mr Thompson said Mr Haddon's wartime service to New Zealand and those who served under him would always be remembered with pride. A Defence Force spokesman said Mr Donald was the last surviving Battalion Commander of the Second New Zealand Expeditionary Force. “Lieutenant Colonel Donald leaves a proud legacy of service — for his family, his community, and our Defence Force. As well as his military service, Mr Donald was a former MP for Wairarapa, serving in the Holyoake government from 1963 to 1969. He successfully stood for National in the Wairarapa electorate in 1963 after the retirement of Bertie Cooksley, before losing the 1969 election to Labour's Jack Williams. In business, he worked for 50 years in the family firm Donald Presses Ltd., and was company chairman for 16 years. 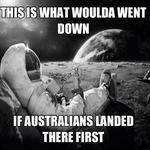 In sport, he was five-time captain of New Zealand's representative rifle team. Haddon Donald surrounded by family. Mr Donald was born and raised in Masterton. He retired in Taupo and returned home about four years ago. His wife Ana (nee Beetham) died in 2014. The last of six siblings, his brother Val died at the youngest age of 92. His sister, Alison Hansard, lived to be 103. Mr Donald said last year that his four children, Robyn, Rhodes, Andrew and Fiona had contributed enormously to his long life, as did his lifelong love of gardening and outdoor pursuits, as well as his passion for hunting. He is survived by his four children, 14 grandchildren, and 14 great-grandchildren. Lieutenant Colonel Donald was farewelled privately on Wednesday, with a public memorial service to be held on Saturday, May 5th, at the Copthorne Solway Park in Masterton. Reg. No. 6011 Lieutenant Colonel. Veteran of Greece, Crete, Egypt and Italy. Ex C.O. 22 Battalion Italy. Born 20th March 1917, died peacefully at home in Masterton with his family on 23rd April 2018. Loved husband of Ana (deceased). Loved father of Robyn and Kevin, Rhodes and Amanda, Andrew and Anne, Fiona and Rakato. Loved grandfather (Babu) of 14 grandchildren and 14 great grandchildren. The family looks forward to welcoming all those who wish to celebrate Haddon's 101 years to a Memorial service at Copthorne Solway Park, Masterton on Saturday 5th May at 11am. A family cremation will be held privately. Messages to the Donald family, 10 Mahunga Drive, Masterton.